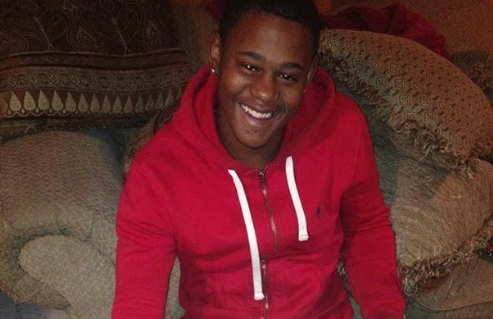 Concerns arise after the fourth activist from Ferguson, Missouri has died. 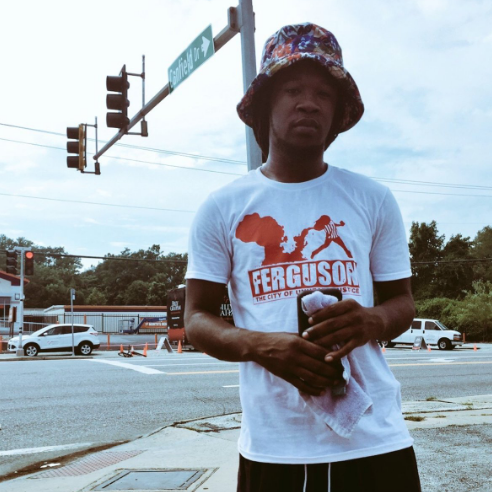 Since 18-year-old Michael Brown was murdered in August 2014, four Ferguson, Missouri, activists have been found dead. Though police continue to report that there is no reason to suspect foul play in any of their deaths, the circumstances have created cause for concern, leaving some to speculate whether or not their deaths were more than just a coincidence. These men helped shape a movement, and their bravery and determination has inspired us all. It's important that we remember our fallen. Here are four Ferguson activists who have died since the killing of Mike Brown. 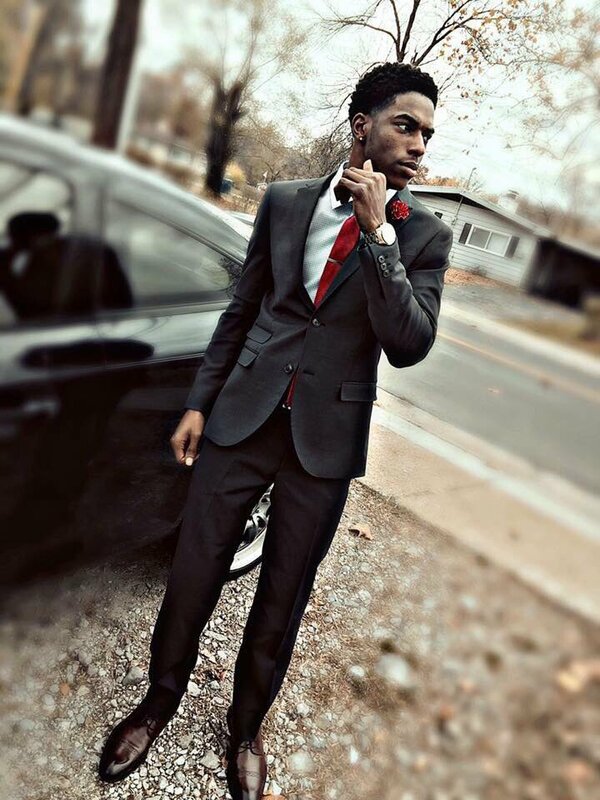 Deandre Joshua's mother, Maria, was watching the news in late November of 2014, when she saw that someone had been found inside of a white Pontiac Grand Prix. "I knew it was him. It was him," she told the New York Times. Her son had been shot to death, and the car had been set on fire. A resident near the crime scene noted that he had previously overheard four armed individuals mention their desire to rob and kill someone as they stood outside of Joshua's home, and this prompted him to call 911. However, the police never came. Although he was not directly involved with Ferguson protests, the Joshua family believes the 20-year-old's death was directly related to the widespread Ferguson protests, which immediately followed a grand jury's decision not to indict Darren Wilson for shooting Mike Brown. Joshua's death has been investigated as a homicide. 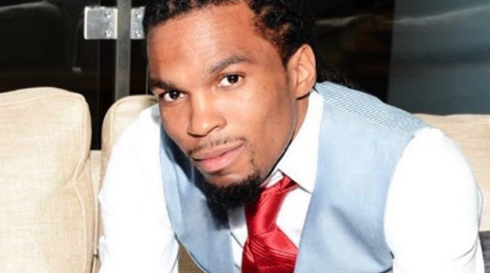 Eerily similar to Joshua, community activist, hip-hop artist and unapologetic fighter for his people Darren Seals was found fatally shot in a burning car in 2016. According to The Washington Post, shortly after Mike Brown's death, Seals co-founded an activist group, Hands Up United. A few months prior to his death, the St. Louis native tweeted about an encounter with 10 police officers. Edward Crawford was found in the backseat of a vehicle with a gunshot wound to the head on May 4, 2017. His death was eventually ruled a suicide. Crawford became well known after St. Louis Post-Dispatch photographer Robert Cohen snapped a photo of the outspoken activist throwing a tear gas canister in the direction of what seemed to be police officers. However, before his tragic death, the father of four told CNN that the canister had initially been thrown in his direction, landing just feet away from where he was standing, which was also in close proximity to some children. "I was merely getting the canister away from me and the kids,” Crawford said in his interview with CNN. Still, the third Ferguson fighter to mysteriously die was charged with assault and interfering with a police officer. According to Heavy, Crawford's father, Edward Crawford Sr., told the St. Louis-Dispatch that his son was in good spirits the last time he saw him, and that was two days before his death. He also claimed that he didn't believe his son's death was the result of suicide. 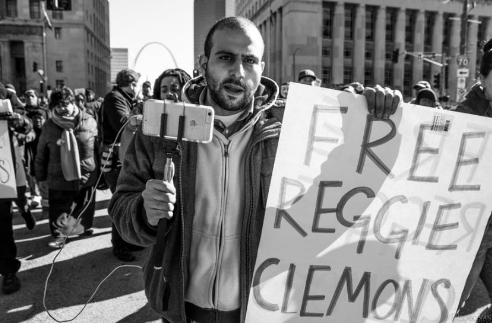 As depicted in the above photo, many knew Palestinian-American activist Bassem Masri to hold law enforcement accountable, and keep civilians informed on what was happening in the streets of Ferguson. Masri had recently announced his plans to run for Missouri House of Representatives in 2020. Unfortunately, just a few months after making this announcement on Facebook, the devout Ferguson protest attendee reportedly passed away due to a massive heart attack. On October 17, 2018, relatives of Danye Jones reportedly found the 24-year-old hanging from a tree in his family's backyard. Jones' mother, Melissa McKinnies, has been very outspoken against police violence, as an ardent supporter of the famous Ferguson protests. Whether her son's death was directly related to her activism remains unknown, but many suspect that there is a connection. Though police determined Jones' death was the result of suicide, soon after the incident, McKinnies reportedly took to Facebook, posting, "They lynched my baby." In a later Facebook post, she also announced that she's "ready to get up and fight for her baby." There has been a deep concern over these deaths, and some suspect law enforcement could potentially be involved. However, no evidence indicating signs of foul play has been brought forth as of yet. Maya is a politics writer with Blavity and writing fellow with Community Change. She's based in the DC area. Follow her on Twitter & IG @MJBoddie.